Use this ‘Simple Invoice (Landscape)’ to automatically calculate the total and can be used for service or product sales. 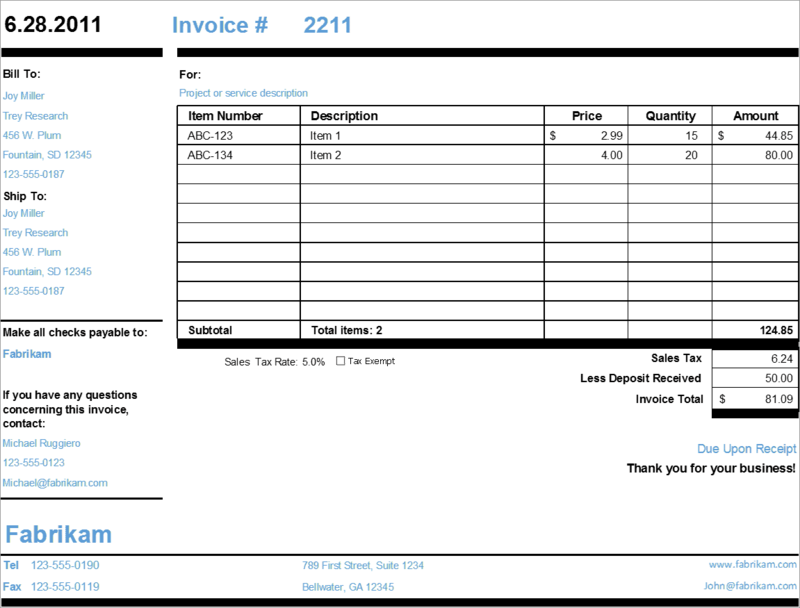 Customize this simple invoice excel template for your business. It will automatically calculate the total and can be used for service or product sales. No need to pull out the old calculator, with this excel template all the calculations are taken care of automatically for you. 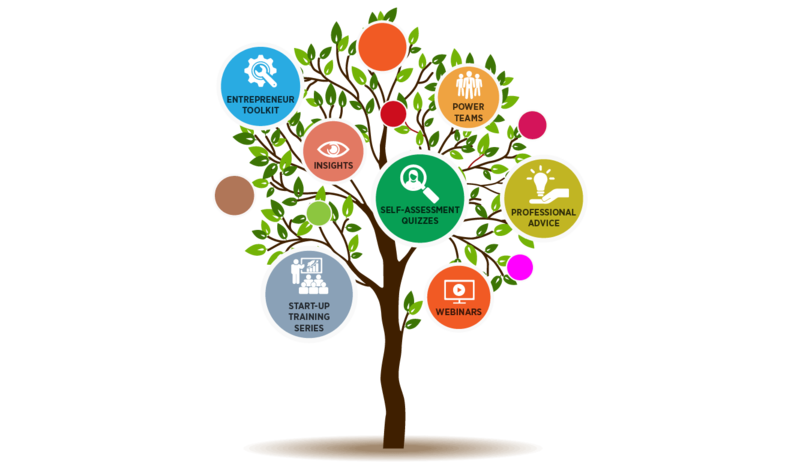 …with this Simple Invoice Excel (Landscape) template you will be adding an essential tool to help you get the timing right between money in and money out, so that your money can work for you. …to automatically calculate the total and can be used for service or product sales. Ready for you to start using right away!